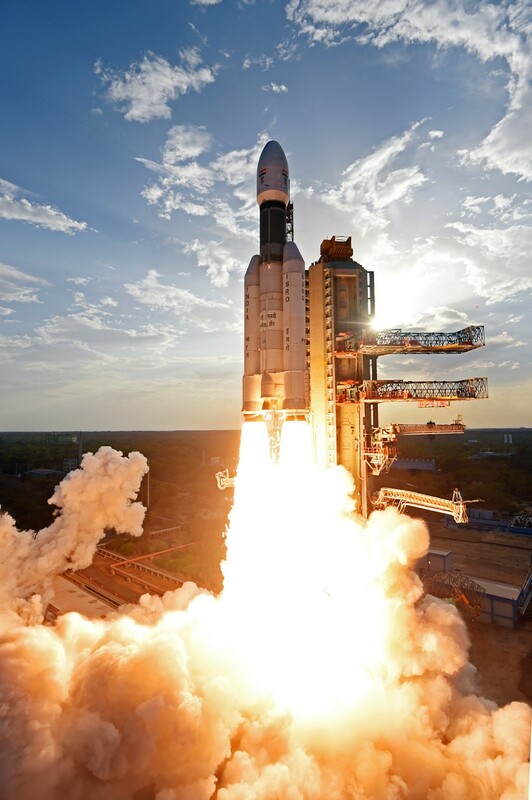 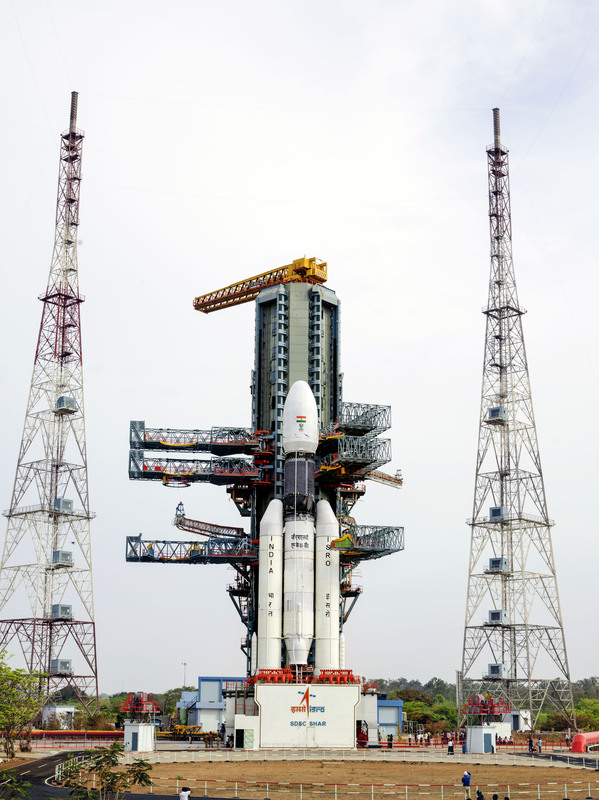 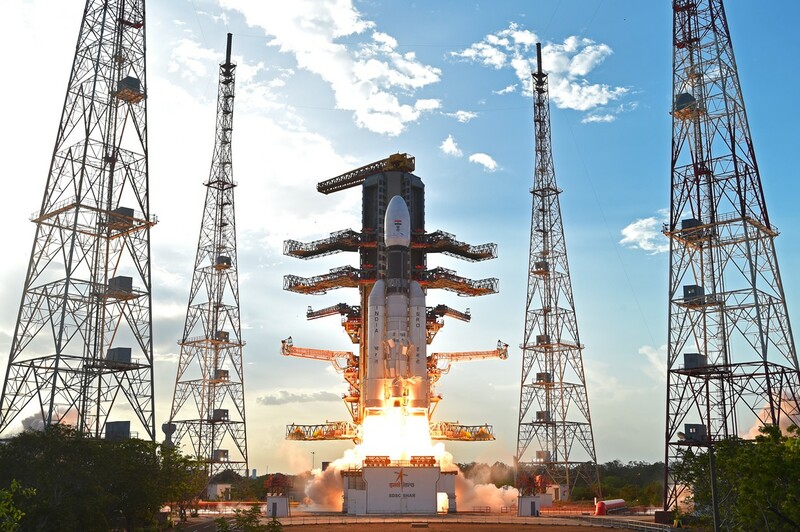 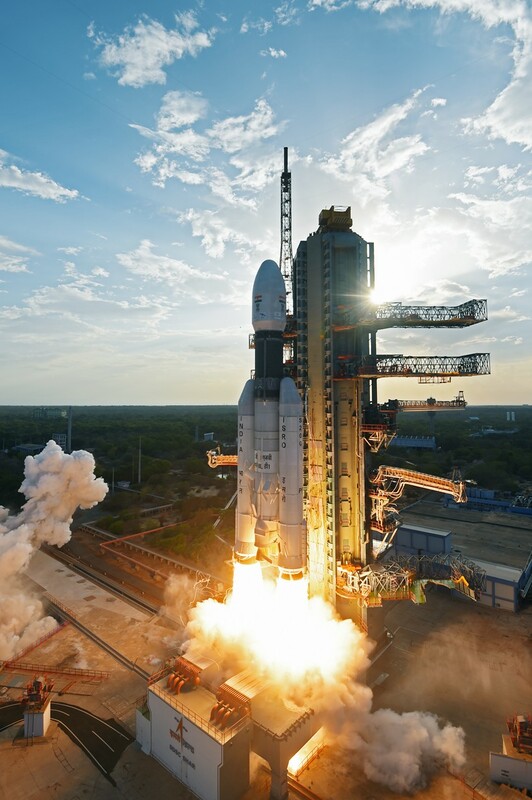 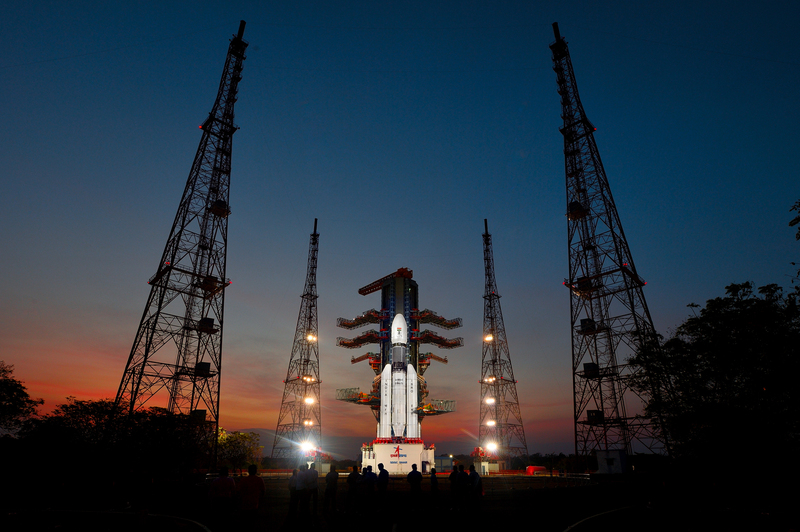 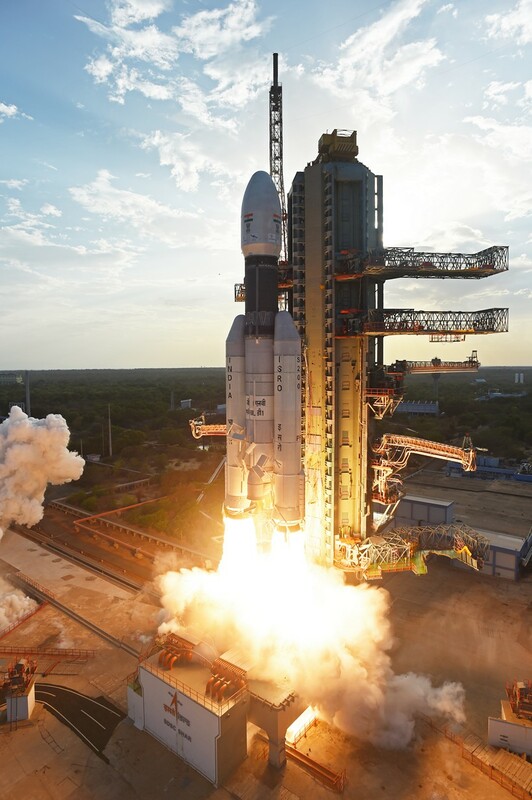 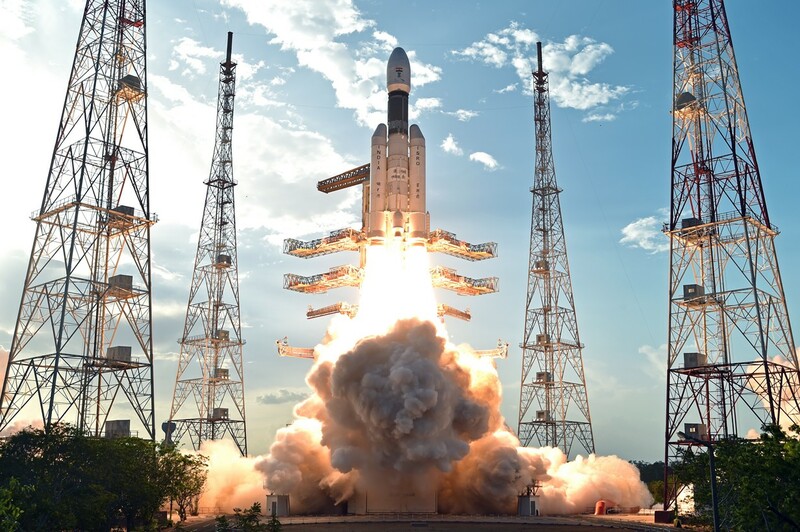 GSLV Mk III-D1/GSAT-19 Mission: L110 Separated Successfully. 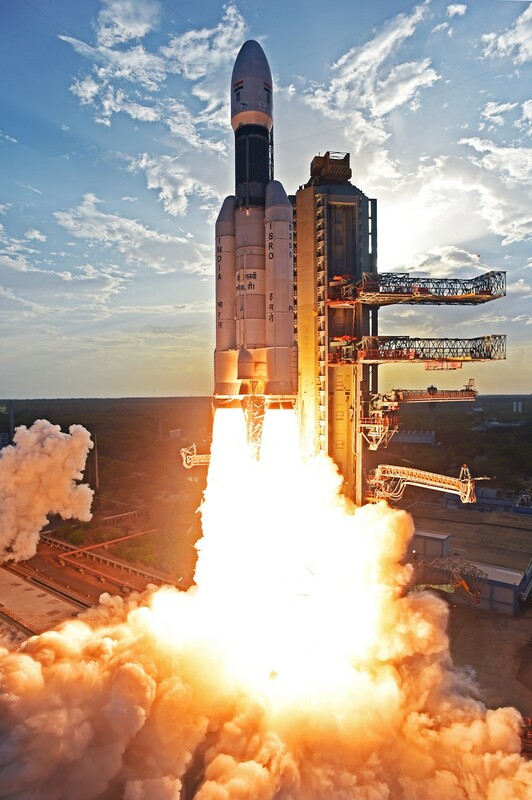 C25 Ignition confirmed. 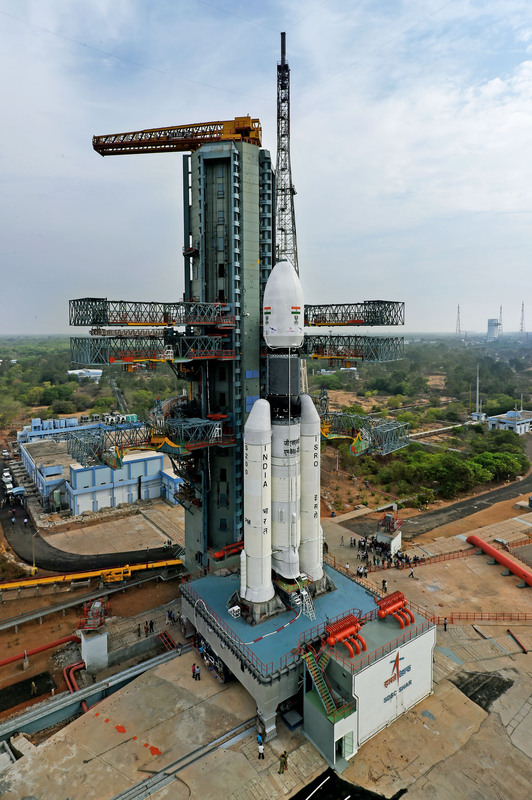 Propellant filling operations of L110 (Second Stage) of GSLV Mk III D1 are under progress. 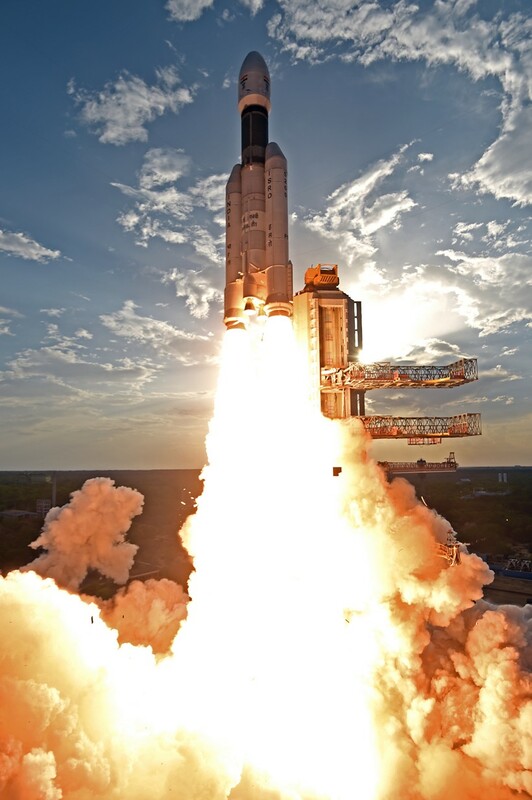 Countdown is progressing normally.